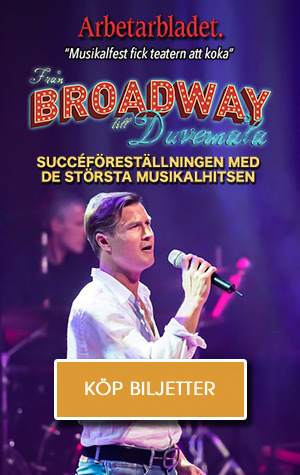 Jesper Tydén is one of the headlining performers on the “Från Broadway till Duvemåla” musical tour that is traveling around Sweden this fall. 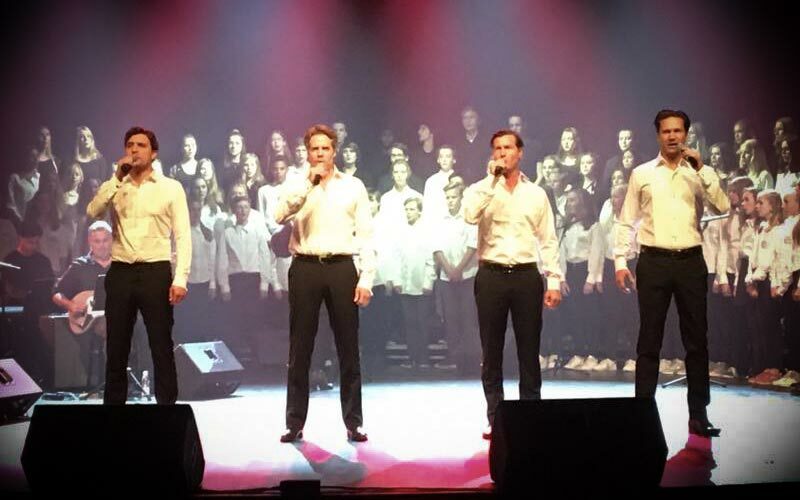 The premiere in Kalmar was a success, and after two equally fantastic shows in Motala and Stockholm, the tour now travels on to Ystad and Jönköping this coming weekend. Congratulation to you on the tour so far, well done. Looking forward to see you in the future on a NYC Stage. 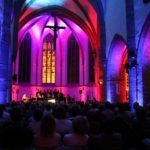 When will you be able to perform in NYC? Oh.. PS, hope you will be able to reply to my comments or your agent. Looking forward to your text….As they say in show business “Break a leg”!! All the best..Walk Good.